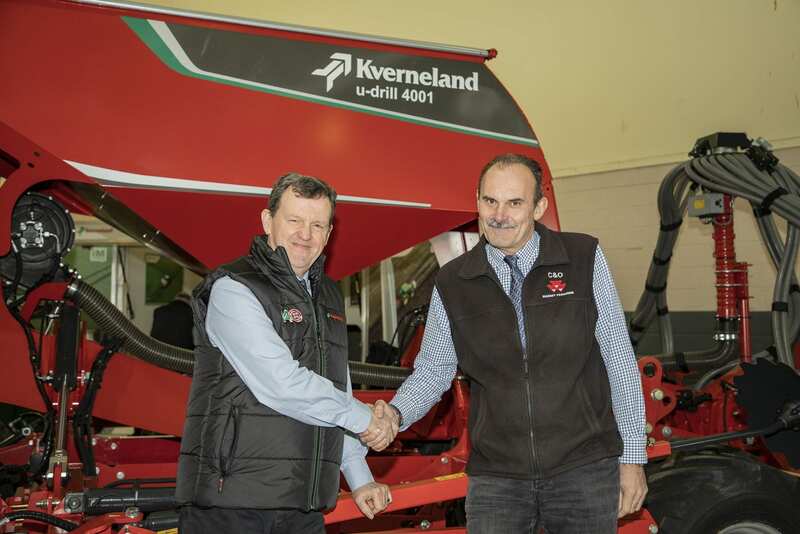 C&O Tractors has strengthened its relationship with Kverneland by taking on an expanded territory. It means the full range of Kverneland products are now available from C&O Tractors’ Wilton and Isle of Wight depots, joining the established Funtington depot. 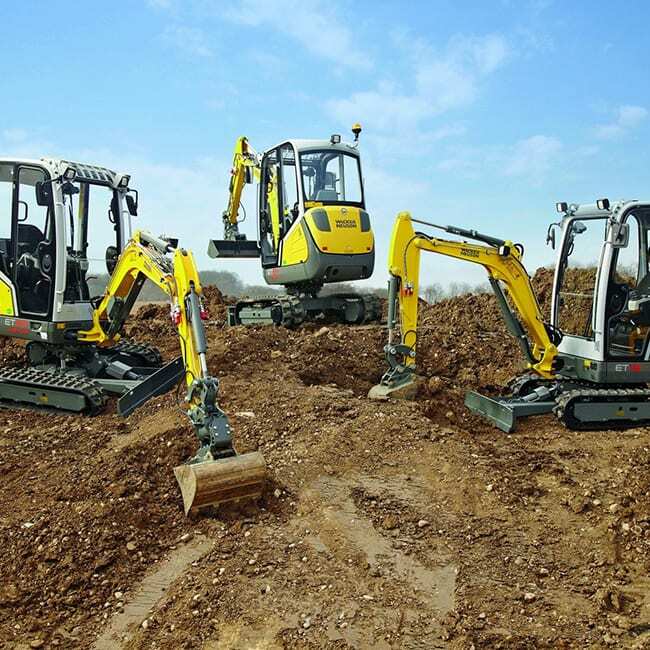 As a result, existing Kverneland customers across South Wilts, Hampshire, West Sussex and the Isle of Wight will now be supported by C&O, taking over an area that was previously served by R Hunt Agricultural Engineers. 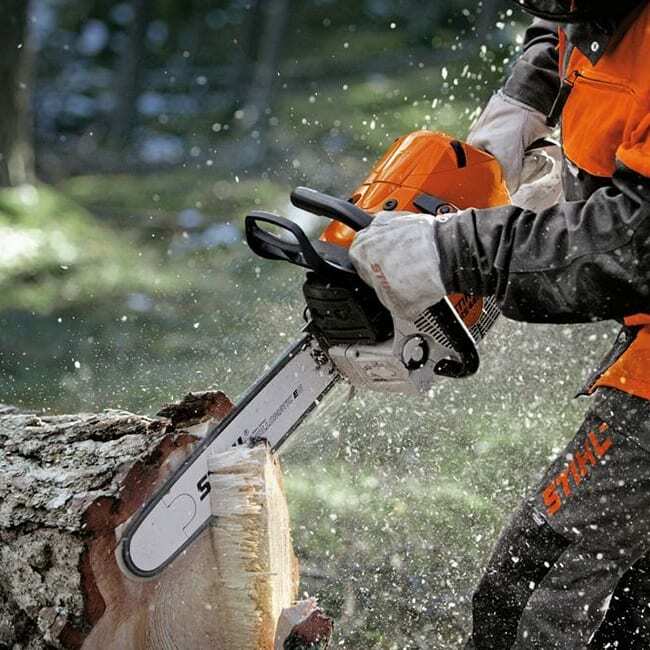 With Kverneland-trained engineers and an extensive stock of parts and machines within the dealerships, aftersales and service for existing Kverneland customers will continue without interruption. Kverneland MD Joe Bell, was equally upbeat about the expanded territory for C&O. 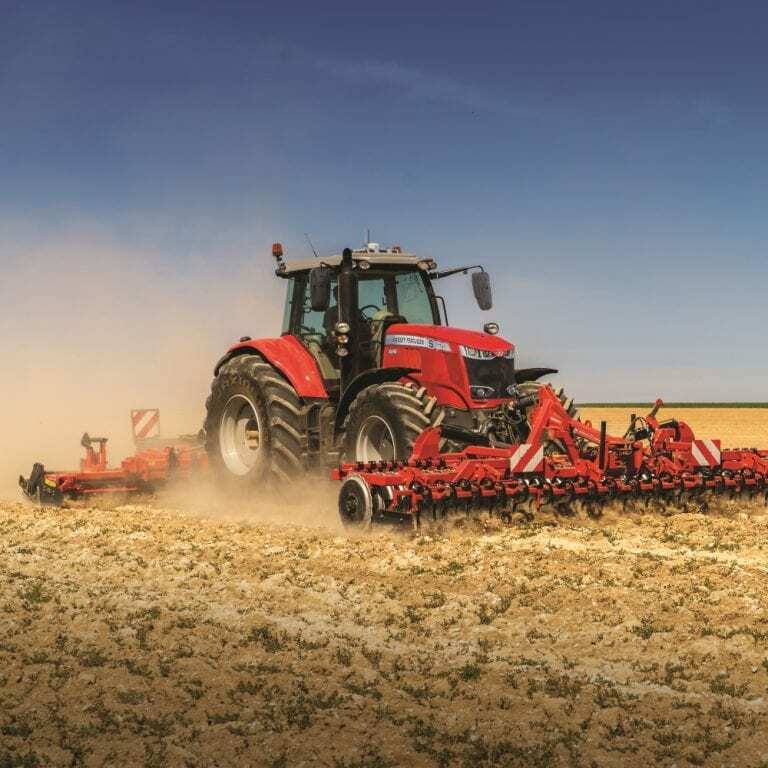 The Kverneland range includes an extensive range of soil preparation and seeding equipment, grass and forage products, diet feeders, fertiliser spreaders and precision farming technology.